The estimated average monthly expense for Avalon House On Woodacre Drive is about $6,913. The Mclean estimate for this level of care is about $5,765. The average expense across Virginia is about $5,368, which is greater than the US average of $4,978. 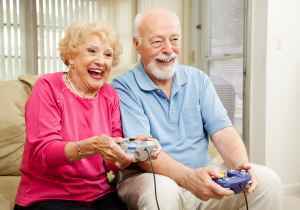 Avalon House On Woodacre Drive is a senior care residence located within Mclean, Virginia. The zip code of 22101 in which this community is location is densely populated, including about 29,887 residents. It is a generally affluent area, with a median per-family income of $164,538. They are conveniently located, with retail shopping, healthcare services, and religious services all in the surrounding area. There are multiple drug stores and hospitals within a short distance, and there are 127 churches within 4 miles, which include Chesterbrook United Methodist, St Peter's Episcopal Church, Walker Chapel United Methodist, and Chesterbrook United Methodist. Avalon House On Woodacre Drive offers nursing home care, memory care, and assisted living. 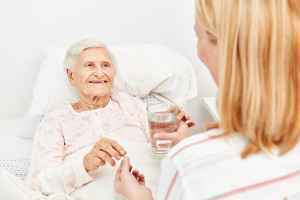 They are an excellent option for people who are primarily unable to move freely and who need to be under the care of medical professionals on a regular basis. 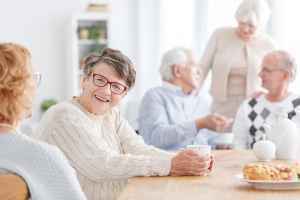 Also, they can provide for people who are dealing with dementia and who have difficulty with daily chores, and who require close attention on a routine basis. 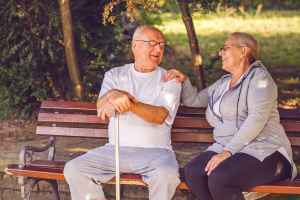 In addition, they can offer care to people who need help with daily chores like food preparation, showering, and housekeeping, but who are still able to move around and are somewhat independent. 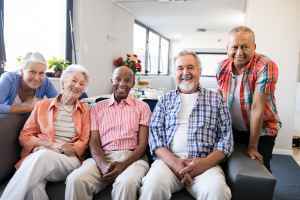 This residence offers multiple health services that include dental care , general assistance with personal care, vision care, hearing care, and medication support. Additionally, they feature several fun and interactive activities including general social activities and off site field trips. Finally, they feature lots of personal services like help with paying bills and dry cleaning services.